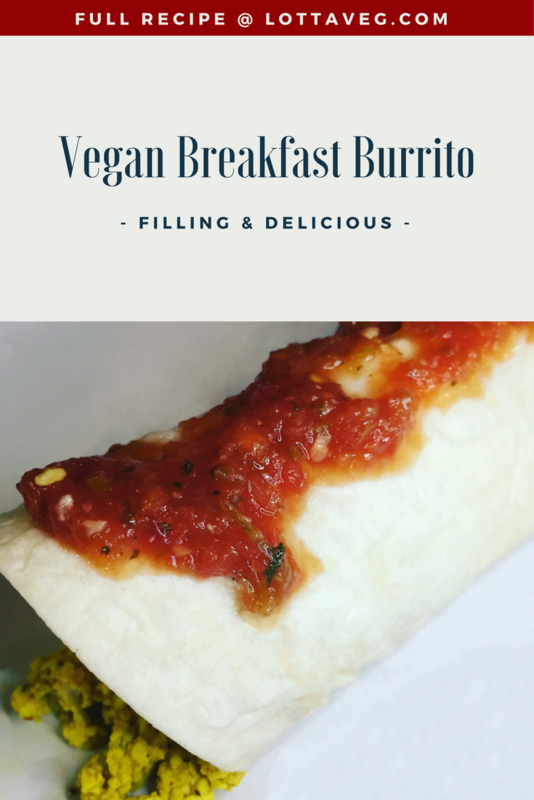 This Vegan Breakfast Burrito recipe is delicious and filling. If you prepare the tofu scramble and potatoes the night before, all you’ll need to do is reheat them and assemble the burrito for a quick and easy healthy plant-based breakfast. To make our delicious breakfast burrito, we combined our Easy Tofu Scramble recipe and our Oven Roasted Red Potatoes recipe and wrapped them up in a tortilla. We used flour tortillas since they make better wraps, but you can also use corn tortillas if you avoid gluten. Eat them open-faced, tostada-style if you can’t wrap them without splitting the tortilla. Our roasted potatoes use a little olive oil to get them to come out crispy and prevent them from sticking to the baking sheet. However, if you prefer to avoid oil altogether, you can roast them without oil but they might be a little mushy and may stick to the pan. We’ve tried several different oil-free roasted potato recipes and none came out well. That could be due to the high altitude in Denver. They either came out mushy or burned. We’d love to hear your experiences roasting without oil in the comments below. This is one of our favorite plant-based breakfast recipes! You don’t have to give up your delicious breakfast burritos just because you eat a plant-based diet! 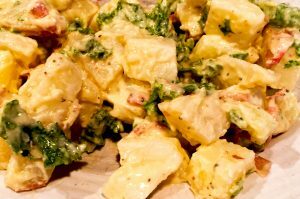 This is a delicious vegan potato salad that pairs well with veggie burgers, Portobello mushroom steaks or any other meal that calls for potato salad. The mustard greens give it a little peppery kick and some crunchiness. If you can’t find mustard greens, some hearty kale will also work. I’ve never been a huge fan of potato salad, probably because I can’t stand the taste of mayonnaise. But vegan mayonnaise is much more mild and doesn’t have any of the greasiness of regular mayonnaise. 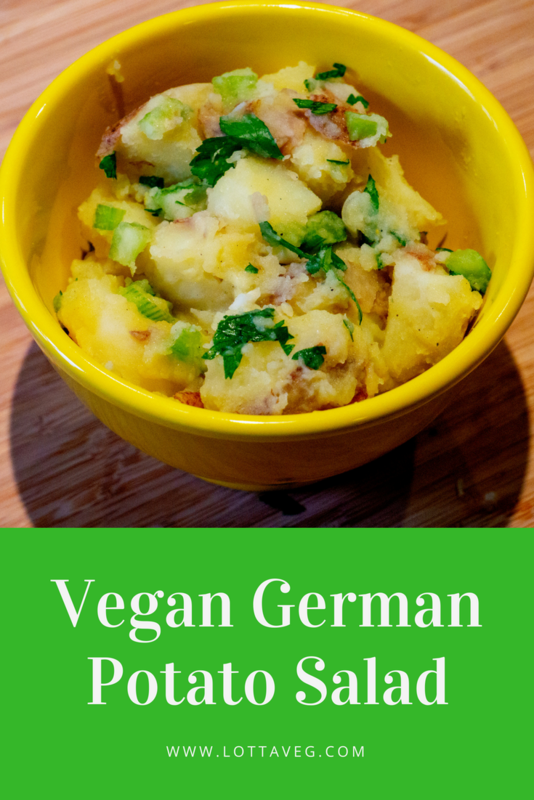 If you’re like me and can’t stand the taste of the traditional potato salad, you might really like this vegan potato salad. 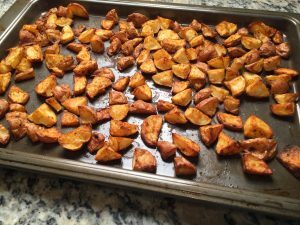 This Oven Roasted Red Potatoes recipe is a fast, easy and delicious side dish that goes with just about anything. It’s especially good as a side dish with your Tofu Scramble or Vegan Lentil Burger. 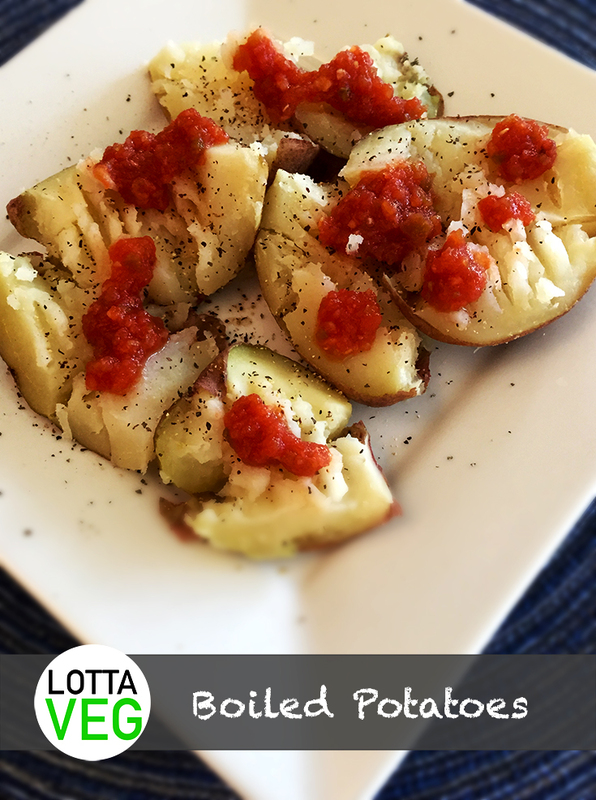 This recipe calls for 1/2 pound of red potatoes, but you can easily double the recipe and have plenty of leftovers for the week. Leave the skins on. They have lots of extra fiber and nutrients. 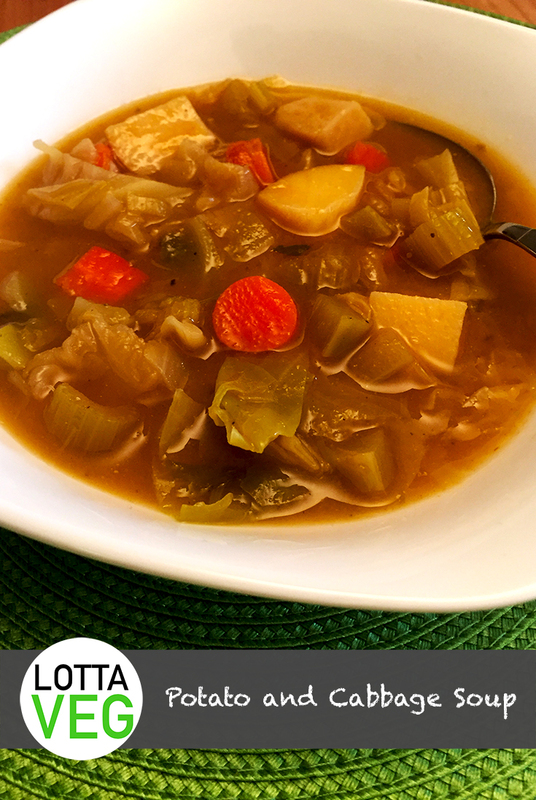 You can make it using 2 tsp of olive oil without the vegetable broth, but we recommend using oil and vegetable broth together to cut back on the calories and add more flavor. Like so many of our recipes, this one may have a hard time making it to your plate. We tend to eat most of them while we’re getting everything else ready. May you have better luck with these as a side dish instead of an appetizer!